We’re having a Twitter Indie Book Giveaway! To enter for a chance to win three mystery books from fellow independent publishers simply retweet the indicated post, follow us on Twitter @FairlightBooks, and tag a friend in the original tweet. The giveaway opens the 16th of January and runs until the 22nd of January. In keeping with the indie theme these books will either be purchased directly from the publishers or an independent bookshop. Please make sure to read the full terms and conditions below before entering. Good luck! The Twitter Indie Book Giveaway (the “Giveaway”) is open to UK residents aged 18 and over. To enter the Giveaway, retweet the indicated post, follow us on Twitter @FairlightBooks, and tag a friend in the original tweet during the entry period. The Giveaway is open from 16/01/2018 until 22/01/2018. 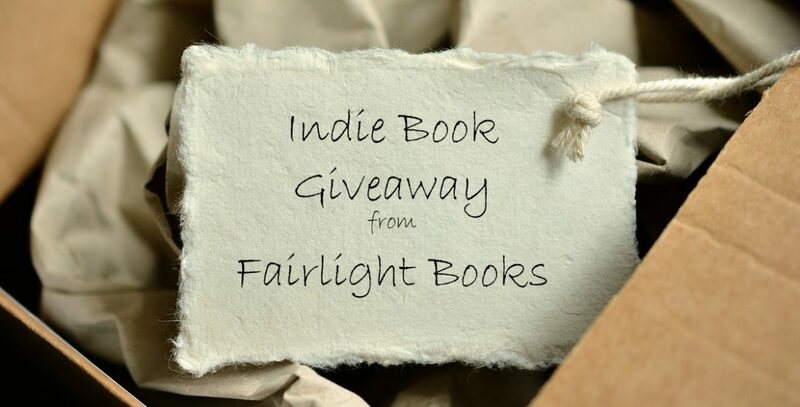 Employees or agencies of Fairlight Books, its group companies, or their family members, freelance contributors to Fairlight Books or anyone else connected with the Giveaway may not enter the Giveaway. The prize is three books. The prizes cannot be exchanged or transferred and cannot be redeemed for cash or any other prize. Winners will be notified by 25/01/2018 and direct messaged for their address. Fairlight Books reserves the right to modify or discontinue this Giveaway at any time, temporarily or permanently, with or without prior notice due to reasons outside its reasonable control (including, without limitation, in the case of anticipated, suspected or actual fraud). The decision of Fairlight Books in all matters relating to the Giveaway is final and binding and indisputable. Fairlight Books accepts no responsibility for any damage, loss, liabilities, injury or disappointment incurred or suffered by you as a result of entering the Giveaway or accepting any prize. Fairlight Books further disclaims liability for any injury or damage to you or any other person’s computer relating to or resulting from participation in or downloading any materials in connection with the Giveaway. All information detailing how to enter this Giveaway forms part of these terms and conditions. It is a condition of entry that all rules are accepted as final and that the competitor agrees to abide by these rules. The decision of the judges is final and indisputable. By entering this Giveaway, you are accepting the terms and conditions.